50% Off 2nd Guest if you Book By July 31, 2017! Other rooms and options are available. Call Royal Caribbean at 800.465.3595 for more details. Payment plans are available directly through Royal Caribbean and you must pay your full balance directly to the cruise line no later than May 14, 2018. Each person should add an additional $75 fee for a Visa to visit Cuba. Per-person prices do not include drink packages. 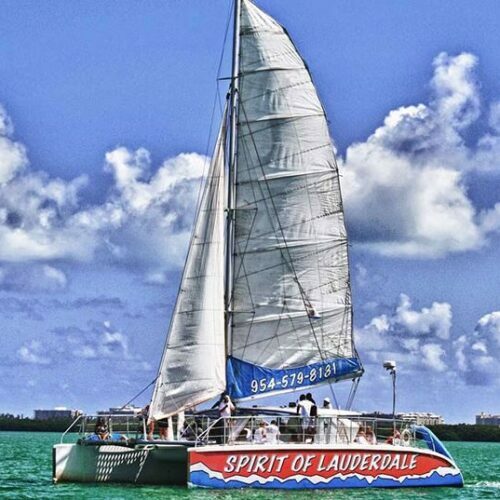 Drink packages are to be purchased separately with the cruise line. Call Royal Caribbean By July 31, 2017 and Get 50% Off 2nd Guest. Use the Miami Beach Bruthaz Group Code 2711748 to Reserve Your Room. Call 800-465-3595 Today! Experience the legendary nightlife, iconic music, and distinct culture of Cuba. Take the unique opportunity to get to know fascinating local culture while discovering the timeless sights and sounds of nostalgic Havana. Mingle with locals and partake of the cafecito ritual at local café’s as you immerse yourself in a place untouched by time. Join the Bruthaz for a daytime excursion like no other (additional costs apply). Don’t miss the Plaza de la Catedral, one of five old town squares in Havana and home to the Cathedral of Havana San Cristobal. 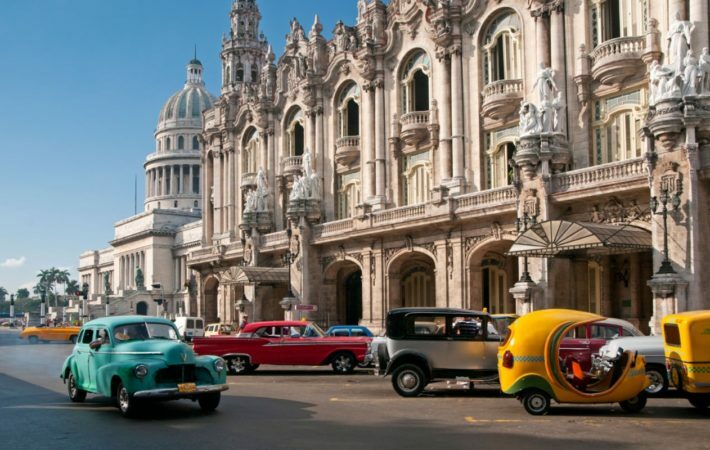 Marvel at the neo-classical style of the National Capitol Building, El Capitolio, enjoy authentic Cuban cuisine and more! Cruising – Take advantage of all the ship has to offer, including rock climbing 40 feet above deck, basketball, a spa massage, the pool and much more! With the full day still ahead of you, there’s time to catch your departing flights home or stay the day and enjoy all that Tampa has to offer, including the historic Ybor City, full of restaurants, shops and bars, Busch Gardens and more.